Thank you for giving into our ministry. We appreciate your partnership to help spread the gospel of grace here on American soil. We thank God for international ministries that are heralding Jesus and his amazing grace but we believe God wants to establish these great truths on a local and national level. America needs revival. America needs grace. America needs Jesus. So many church leaders have rejected this message for fear of losing control of the people. We are not called to control people. We are called to help people. 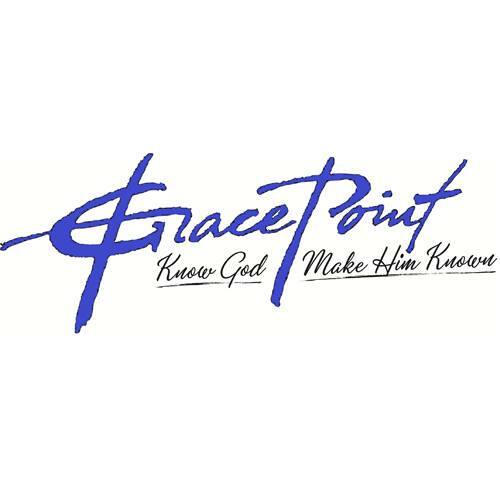 Grace Point ministries is called to help folks make that step. Wether that means helping pastors transition their churches from law to grace, or starting bible studies in new cities or live-streaming our services or just offering some counsel over the phone. We want to help anyway we can.The body of Christ is leaving the man made coffin of dead religion and walking into this glorious liberty of God’s amazing grace. Great days are ahead for this country and the body of Christ.